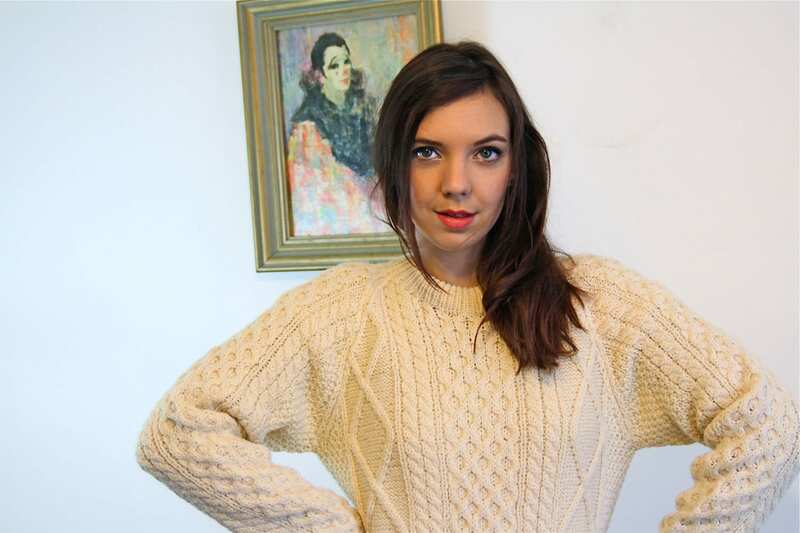 Beautiful vintage 60s Wool Fisherman's Sweater! 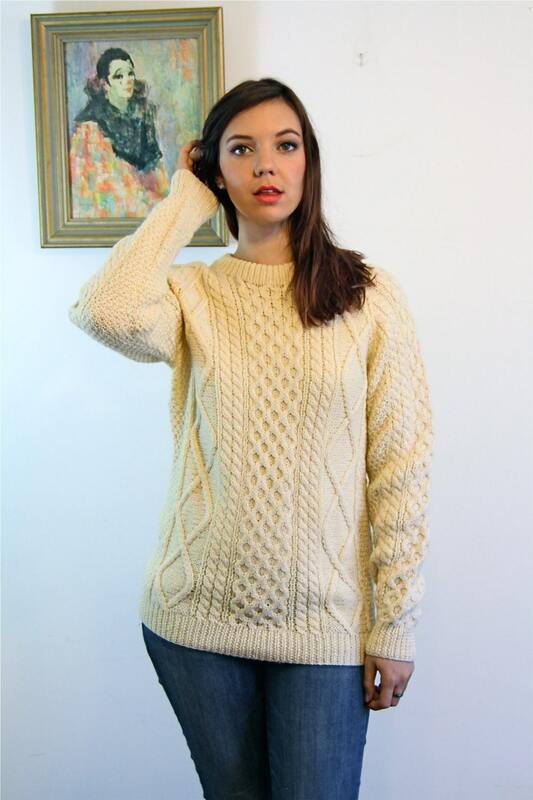 This cream cable Knit pullover is handmade 100% wool. 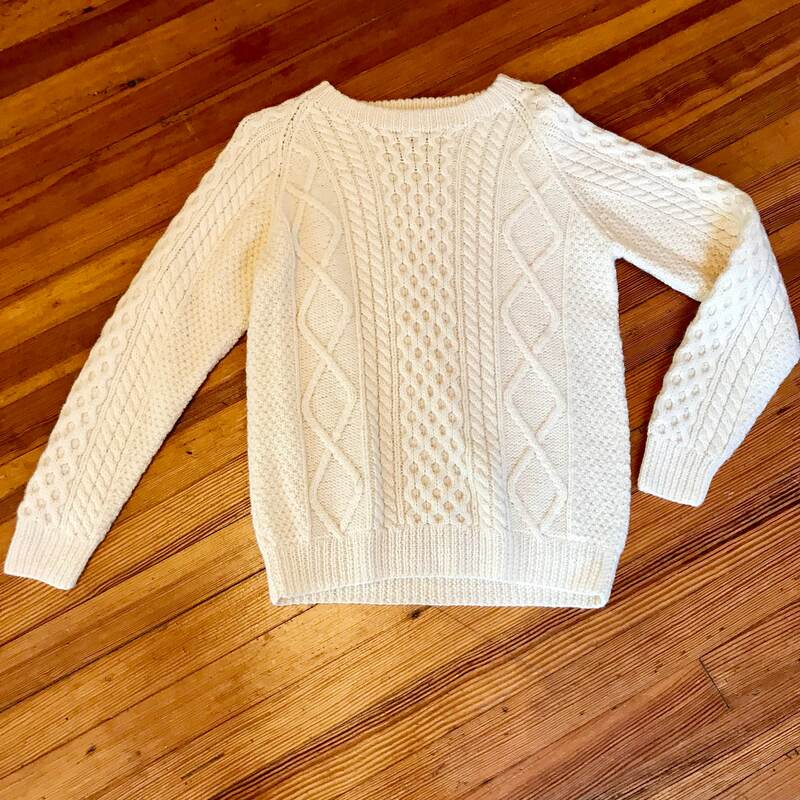 This knitted crew neck sweater was made in the 1960s to 1970s. 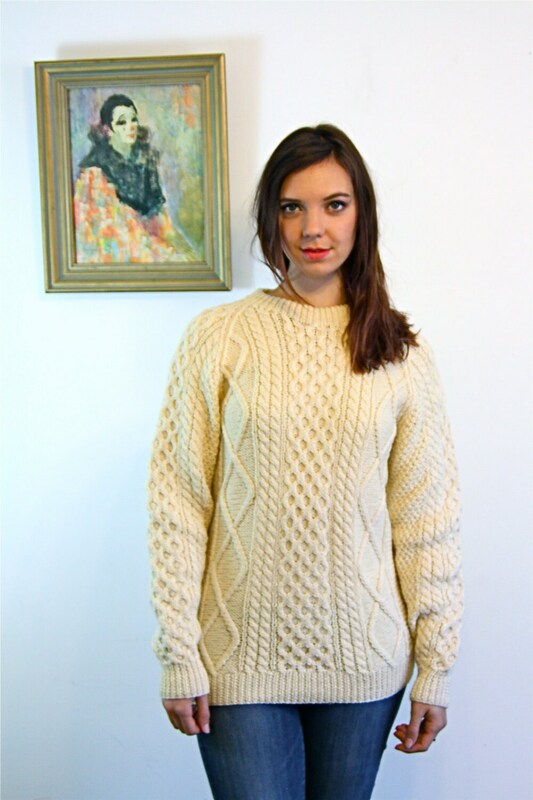 This Aran style Jumper is nice and thick and warm! 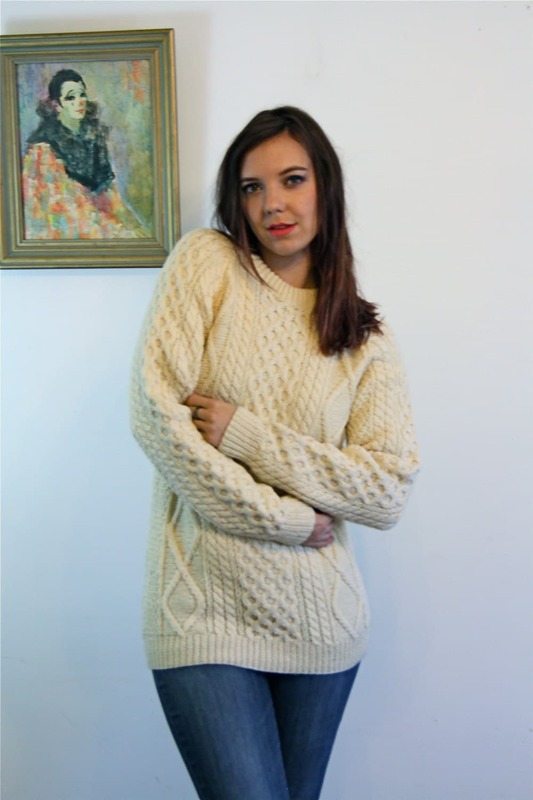 Looks amazing on a Man or a Woman with jeans and boots! 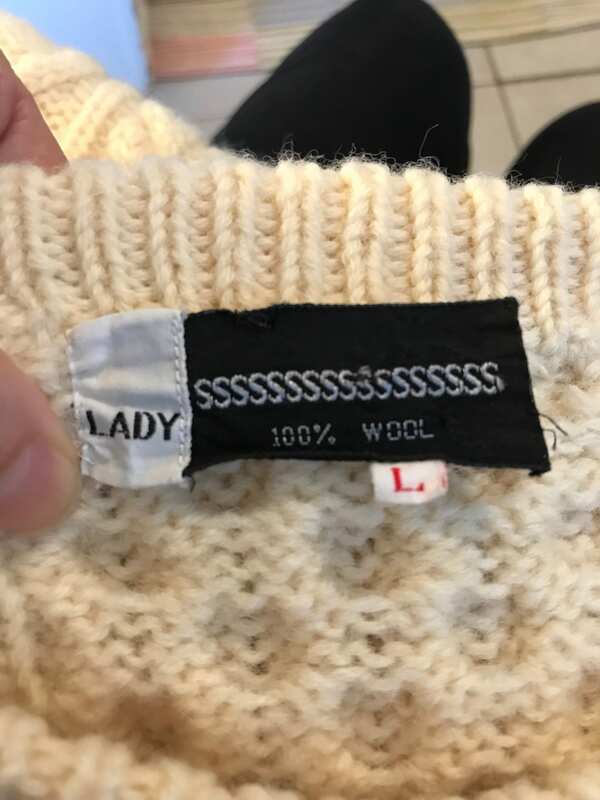 Sleeves: 19" from armpit, 28" from collar"
CONDITION: Excellent! Slight yellowing due to age.